The job seeker culture is shifting; flexibility, skills growth, benefits and a CV enhancement now seems to be more attractive to some than ‘a job for life’. Welcome to the world of the Contract Worker ……. Contingent/Contract staffing is a flexible work-force method, where individuals are hired as and when is needed, ranging in lifecycles from 6 to twenty-four months. 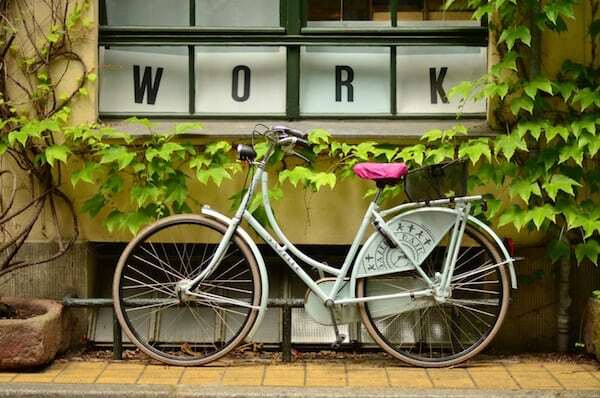 You may have even heard it called ‘gig work’, where a talented individual with a niche, in demand set of skills completes a temporary project and then moves on to their next gig. Despite the uncertainty of Brexit, IT Contract work and the gig economy has continued to strengthen over the last 6-months, in the UK. Skills shortages in some IT areas means there will be no slowdown in development, Cloud, Automation and Big Data to name a few. Stephen Harrington, Head of Contingent Staffing Solutions with Allen Recruitment says that “15% – 20% of large global cooperation’s are made up of contingent staffing.” Companies like Google, Microsoft and Facebook seem to be the key players in this boost to contract work, with this figure continuing to grow. Although, short term contracts could once be associated with more junior roles; larger Financial, Pharma and IT establishments are now enlisting a high skilled contingent workforce. As well as the benefits that derive from contract work, such as modern offices, free canteens and perhaps an open door into a permanent position, it additionally presents a fair work life balance, “you are protected by working the hours you are contracted to work, sometimes permanent employees will put in longer hours,” Stephen added. Allen Recruitment have adapted from the traditional transaction of job types to contingent work, which involves being a strategic vendor for these big companies. As an agency, Allen Recruitment possess the ability to find the right talent, work at speed, while maintaining a very high level of partnership and providing on-going management of these workers for the duration of their contracts. Contracting works both ways, for clients and candidates. The skills shortage can be managed by strategic hiring trough contract work. As employees with in-demand skill sets can be difficult to find and to hire, by partnering with recruiters who specialize in Contract work a client can better position themselves to capture talent strategically. 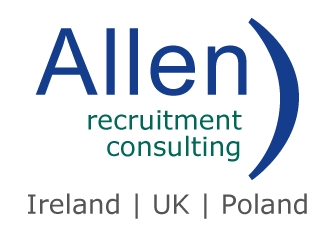 Allen Recruitment have embraced the changing priorities of job seekers and for this reason maintain an excellent working relationship with many of the top IT multinationals who operated this type of workforce in Ireland and the UK. So, if you’re thinking of taking the leap into the world of Contract work or just want to know more about the sector, give Allen Recruitment or Tony, head of our UK office, a call. We have a number of Contract roles in the UK with some of our most well-known multinational clients. Or perhaps you are currently trying to fill a specialised role within your company, why not take advantage of our Recruitment knowledge and let Allen Recruitment work for you, with your hiring needs.